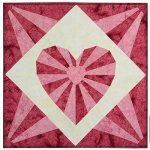 Download Patterns not for you? 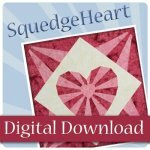 The SquedgeHeart pattern will be available in print form soon! 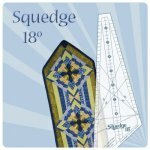 and requires the Squedge 18 tool. 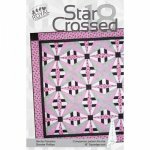 The Squedge Heart Pattern is probably different than other patterns you've made. 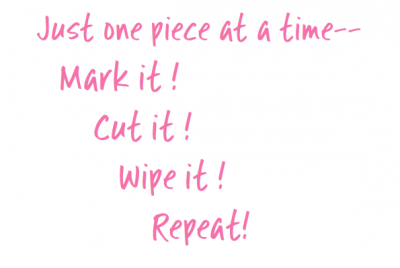 Although you'll work with strip sets, each piece is cut individually. 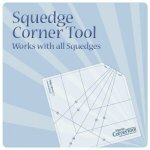 A Squedge Heart for your Sweet Heart!